6 Reasons Why Social Media Is Essential to the Book Marketing Process! Marketing a book in this day and age has become a lot more versatile and multifaceted. This is because you have a lot more options than the more traditional book marketing methods. With the rise of social media, you can now market your book in the most effective and efficient way possible. But why is social media so effective? What separates it from other book marketing methods? Why is it so important to the book marketing process? 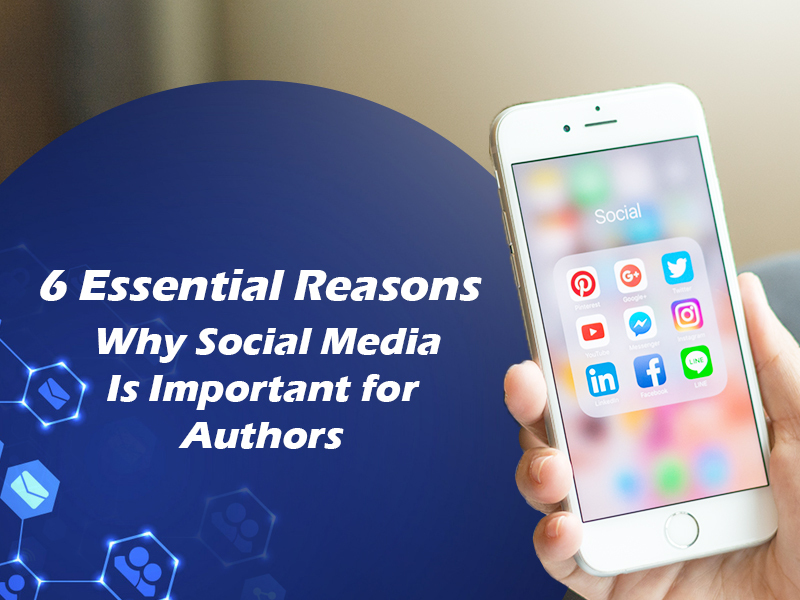 One reason why you should use social media in the book marketing process is that it is the most popular media form in use today. A multitude of people use social media at least once a day. So it really makes sense that you use social media in your book marketing campaign. 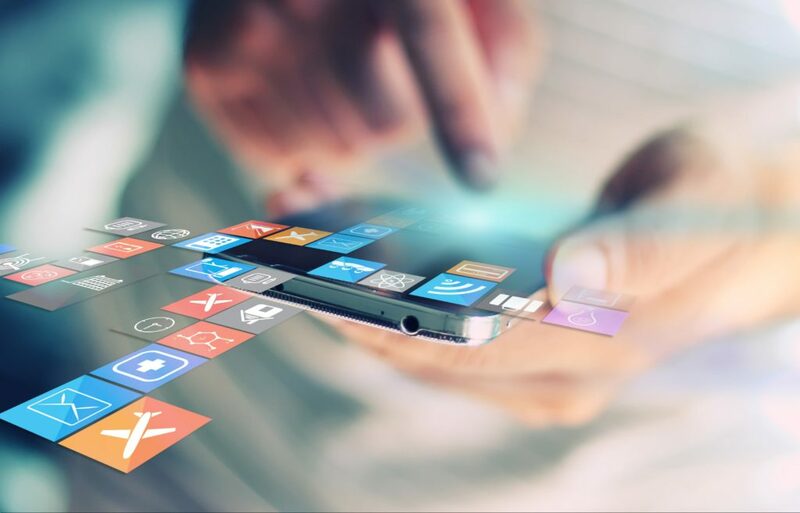 Traditional book marketing methods are on the decline now, and if you want to stay up to date on your book marketing methods then, social media is key. As it was stated earlier, social media is the most popular media form in this day and age. But aside from its popularity, it also gives you a longer marketing reach. Through social media, you can reach out to various demographics and increase your chances of selling your book. Remember that a multitude of people use social media on a daily basis. They can be using Facebook, Twitter, Instagram or any other social media site. And if you can use social media effectively, you will be able to reach out to these potential readers and really expand your circle of influence. Related Reading: 6 Great Poetry Writing Tips Every Newbie Poet Should Know! One of the best things about social media marketing is the fact that there are a myriad of ways you can market your work. You can use the usual social media sites such as Facebook and Twitter. But aside from the usual sites you can also create an author blog of your very own. Through your author blog you can post examples of your work and even make contact with potential readers. You can also create your very own book video and post it through video sharing sites such as YouTube. All in all, social media marketing is an extremely potent and multifaceted way to market your book. One of the best things about social media marketing, is the fact that it is very affordable. Compared to more traditional book marketing methods, social media is a lot cheaper. You don’t have to pay a newspaper a fortune to feature your book in an article. You also don’t have to pay a television channel to feature your book in an advertisement. And best of all social media is still as or even more effective than these traditional marketing methods. You can hire a social media expert to head your social media campaign. But in truth, a social media expert is not really necessary. If you know how to use social media properly, you can do most of the social media management yourself. What’s important is that you stay consistent with your book marketing. The more consistent you are, the more effective your book marketing will be. 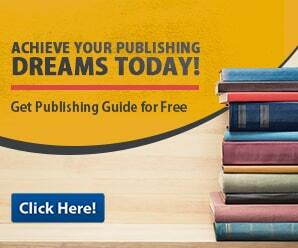 Related Reading: 6 Tips for Effectively Marketing Your Self-Published Books! Yet another advantage that social media marketing has over more traditional book marketing methods is the fact that it is easier to engage your potential readers. Through various social media sites such as Facebook and Instagram you can release content that can attract potential readers. You can also use Twitter to keep your potential readers updated on your journey as a writer. All in all, social media is a great way to stay in touch with your readers and ultimately form a fan base. Do you really need social media to effectively market your work? Yes, you definitely do. And if you are one of the minority that think you don’t need it, then you will be in for a big surprise. Remember that the book marketing process is extremely competitive. And seeing as social media is extremely popular it would be expected that your competition will also use it extensively. So if you don’t want to get left behind, then you should use social media as extensively as possible.